Elements Of Funk is a Michigan based Top 40 cover band with a unique style. You’ve never heard your favorite songs arranged like this. Eric’s smooth vocals and charisma makes him an electrifying frontman. Shawn G adds precision and flair on the drums. Germarius fuses Gospel and R&B creating a soulful vibe. Deshawn drives every song with his funky bass lines. 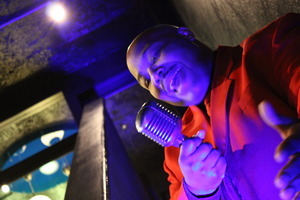 Eric Middlebrooks has been singing since he could hold a microphone. He has performed at festivals, casino’s, and weddings across the country as well as internationally. His main Influences are Boyz II Men and The Temptations. Eric has been singing professionally for over 10 years. He has become well-known in the Tri-City area singing for the Bay City Fireworks Telethon and winning many singing competitions in the area. 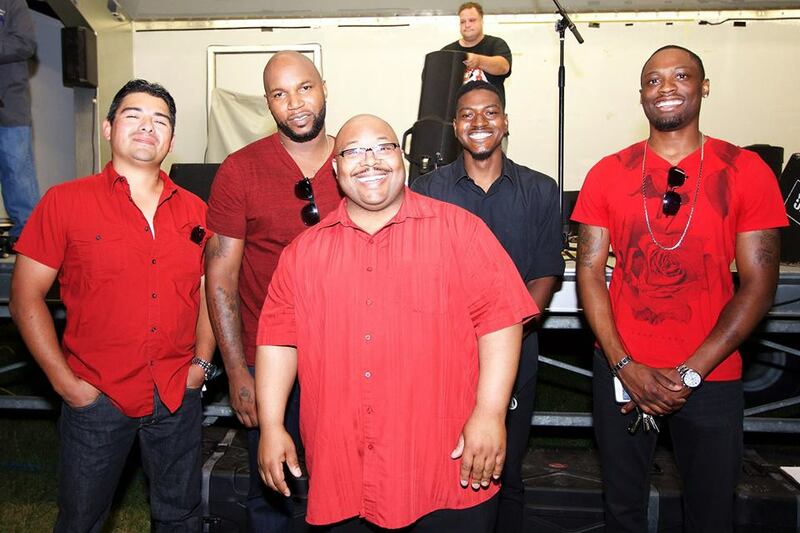 He has performed in the bands Licensed to Chill, Destiny, and 3rd & Soul. Eric also had the privilege of performing with Scotty Gunther’s Comedy Revival for 102.5 WIOG’s Lizard Fair, and Winter Wonder Jam. 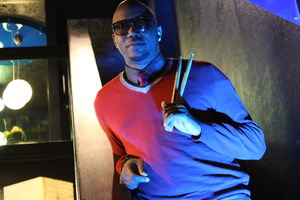 Deshawn is an experienced drummer, who has been playing since he was 5 years old. Deshawn is a chameleon in genres. 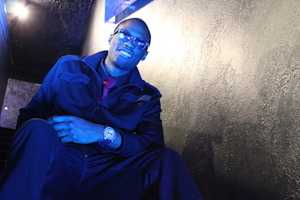 Deshawn is known for sharing his talent on many stages within the Mid Michigan Area. Deshawn is a local of the Detroit area. 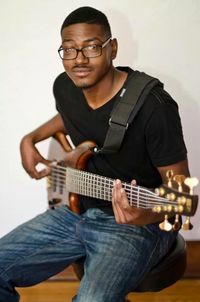 Deshawn Witherspoon is the newest edition to Elements of Funk and is an amazing bassist. He’s only been playing bass for a little over 4 years but you’d never know. He can hang with the best of them. Deshawn plays bass in several praise groups when he’s not slapping the bass for EOF. He is a great compliment to the group and fit like a glove from the 1st practice. It’s rare that you come across a skilled musician like Germarius Major. Hearing that Germarius is performing on a stage playing original music, with full light shows, dance, and pyrotechnics is not unusual. Germarius has been playing instruments such as the keys and the bass for the last 5 years.